Northwest National Real Estate: New Listing! 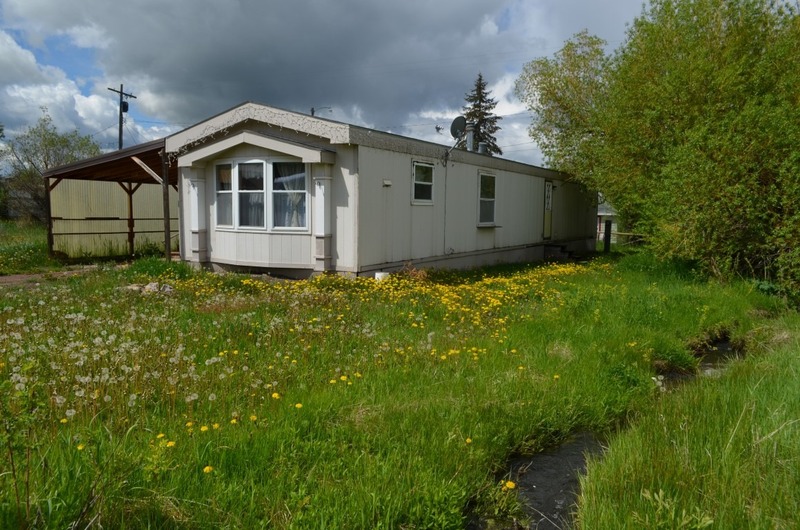 2 Bed 2 Bath Mobile Home! New Listing! 2 Bed 2 Bath Mobile Home! One city lot in Parkerville with a 1995 single wide 2 bedroom, 2 bathrooms mobile home and carport. This lot borders the high school football field, large trees and has a small creek running past the back yard. Property has been rented out for $450 per month and is currently vacant while marketed. Possible owner financing. Listed at $72,000.